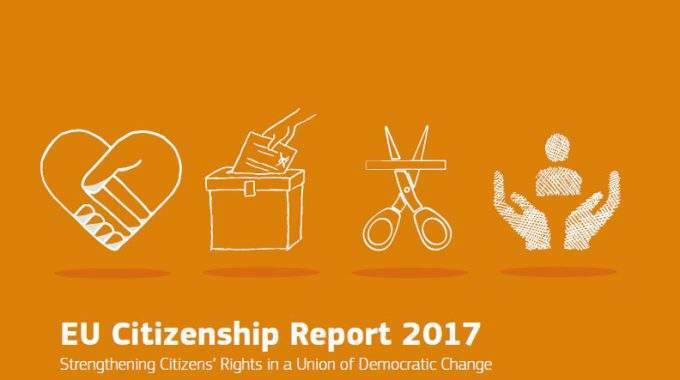 On 24 January, the European Commission published its 2017 EU Citizenship Report, which takes stock of the achievements of the three years since the last report was issued and puts forward new actions to further improve the exercise of EU rights by citizens and businesses. While the new edition definitely brings a qualitative leap compared to the previous report, we believe the current situation demands more than a “business-as-usual” approach. The publication of a study on EU policy options to improve the security of EU citizens’ identity cards and residence documents, possibly leading to a legislative initiative in this area. However, the proposed actions essentially concentrate on raising public awareness of the rights associated with EU citizenship, but do not address the notable deterioration that some of these rights – in particular freedom of movement – have undergone in recent years. This situation calls for bolder measures to protect them beyond promotion and awareness-raising. The right to freedom of movement, which has been enshrined as a fundamental freedom in EU Law since 1957 and is still the most cherished right by European citizens, has been constantly challenged in recent years, as reflected in the enquiries received by the Your Europe Advice (YEA) service. Enquires submitted by EU mobile citizens who exercise their right to free movement and encounter difficulties have increased by more than 30% in the period 2012 – 2015 (from 16,761 in 2012 to 22,137 in 2015). In 2015, for the first time, “entry procedures” featured as the second most problematic issue across the EU after “social security” and followed by “residence”. Social security remains the top area of concern for EU citizens who exercise their free movement rights, with almost 30% of the enquiries handled every year by YEA legal experts touching exclusively upon this area. 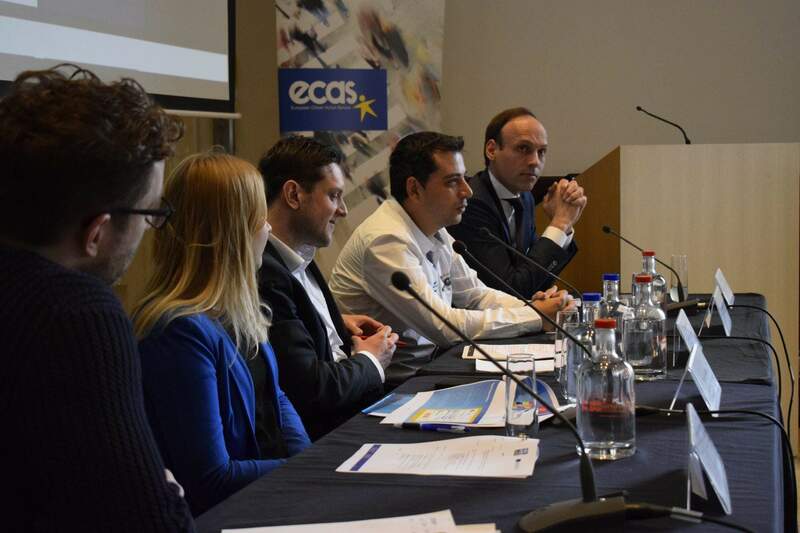 ECAS has welcomed the Commission’s proposal of 13 December 2016 to reform current EU legislation on social security coordination (i.e. EU Regulations 883/2004 and 987/2009) and hopes that the proposed new rules will not be watered down in the negotiations with the Parliament and the Council. Considering, however, the “new phenomenon” witnessed in recent years of an increasing number of enquiries from citizens who face obstacles to “entry” and “residence”, ECAS believes that special attention should also be paid to Directive 2004/38/EC as the most important legislative instrument governing free movement of people within the EU. The so-called “Citizenship Directive” has been in force for more than ten years and has been the subject of numerous judgments of the Court of Justice of the EU, while its implementation remains problematic. Some of the problems are due to gaps in the very text of the Directive, such as the visa exemption enjoyed by family members who hold a residence card, which is not explicitly extended to family members who hold a permanent residence card. Others stem from the fact that directives are not capable of having a so-called ‘horizontal direct effect’, which means they cannot be relied upon by citizens making claims against private parties. 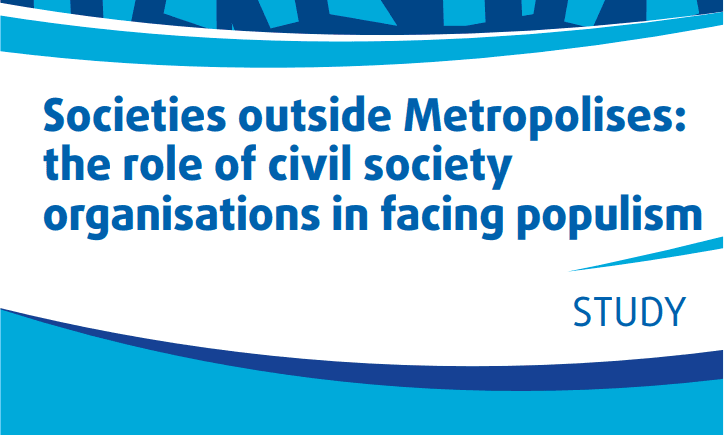 Moreover, cases handled by our EU Rights Clinic have informed us that, in a number of countries, EU mobile citizens persistently experience specific problems. The UK Home Office refuses, for instance, to bestow residence rights to EU citizens who do not work (such as students or homemakers) if they are not in possession of private healthcare insurance. This situation could affect over 1 million EU citizens in the UK. In Sweden, tax authorities refuse to issue personal identification numbers (“personnummer”) to EU citizens and their family members. In Belgium, in cases where an expulsion order has been issued, the judicial appeal system fails to allow EU citizens to secure continued residence and safeguard their acquired rights under the Citizenship Directive. In Germany, there are excessive delays by the relevant authorities (“Familienkasse”) in processing claims for family benefit (“Kindergeld”) to which EU workers in Germany are entitled. 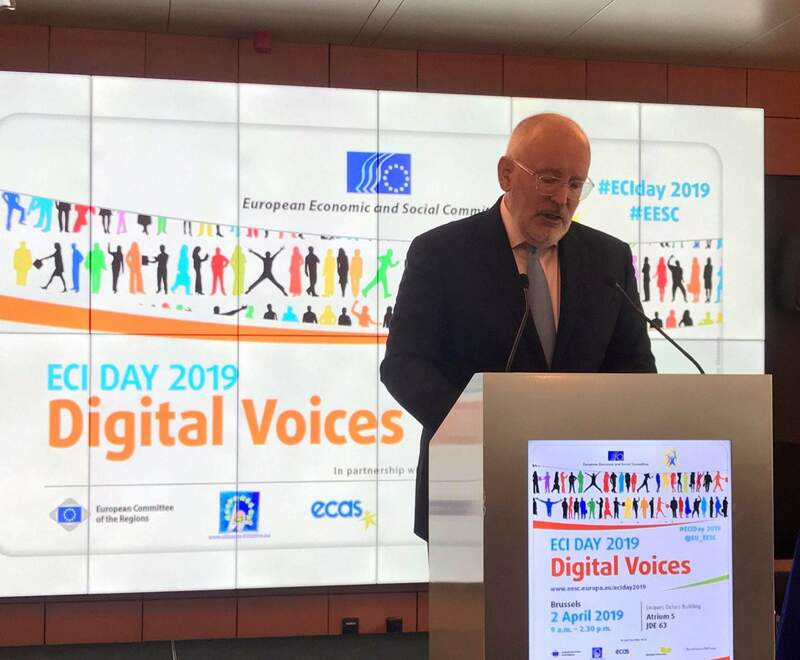 Your Europe Advice is an EU advice service for the public, provided by the legal experts from the European Citizen Action Service (ECAS) operating under contract with the European Commission. It consists of a team of 65 independent lawyers who cover all EU official languages and are familiar with EU law and national laws in all EU countries. YEA provides free and customised advice within a week, clarifies the European law that applies to specific cases and explains to citizens how they can exercise their EU rights. YEA has been in existence for more than 20 years and has provided tailor-made advice in more than 210 000 cases since 1996. Article 5(2) of Directive 2004/38, in reference to Article 10 of the Directive.